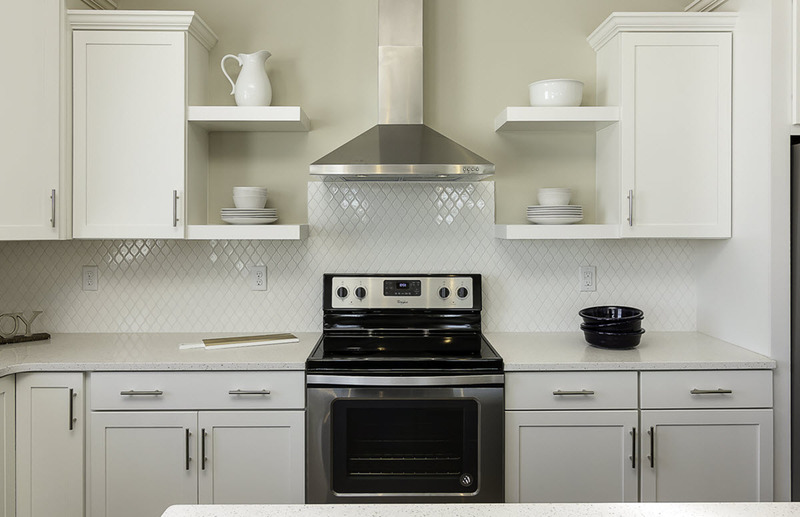 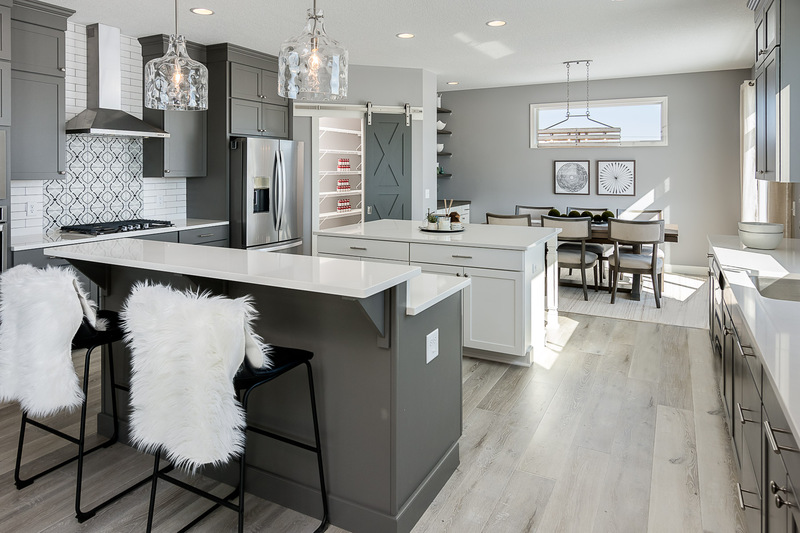 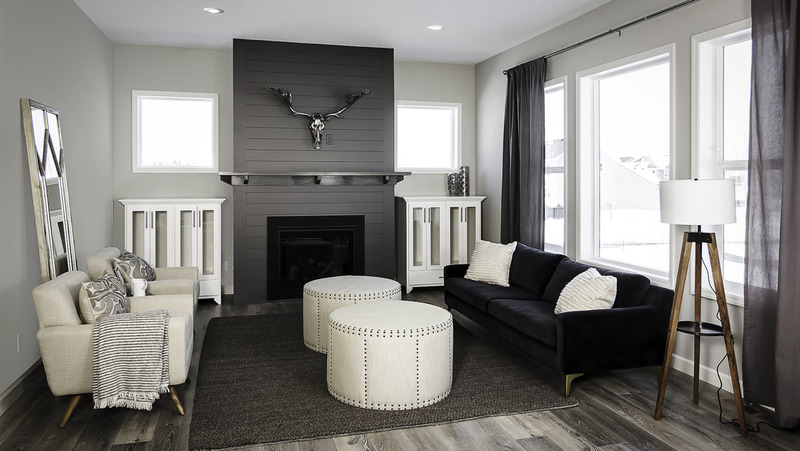 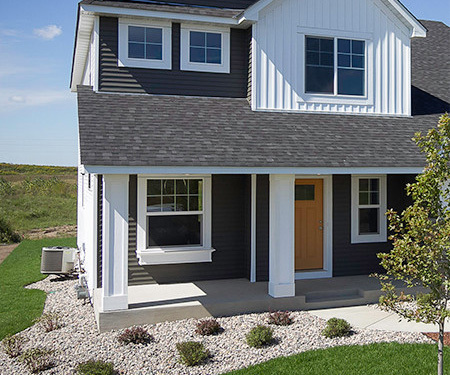 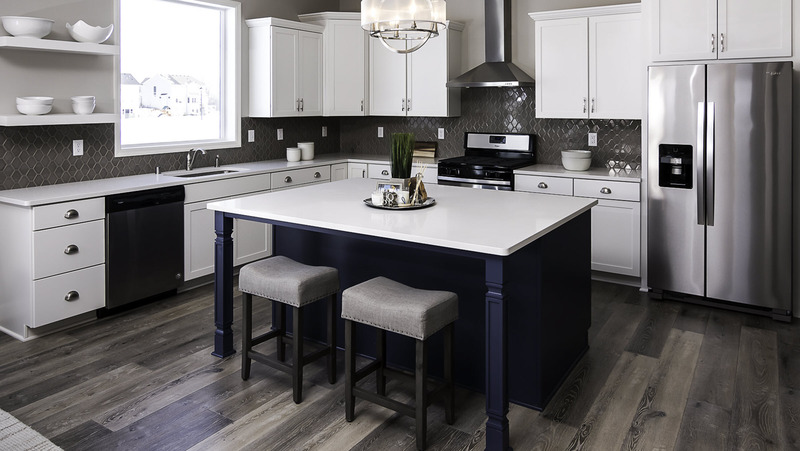 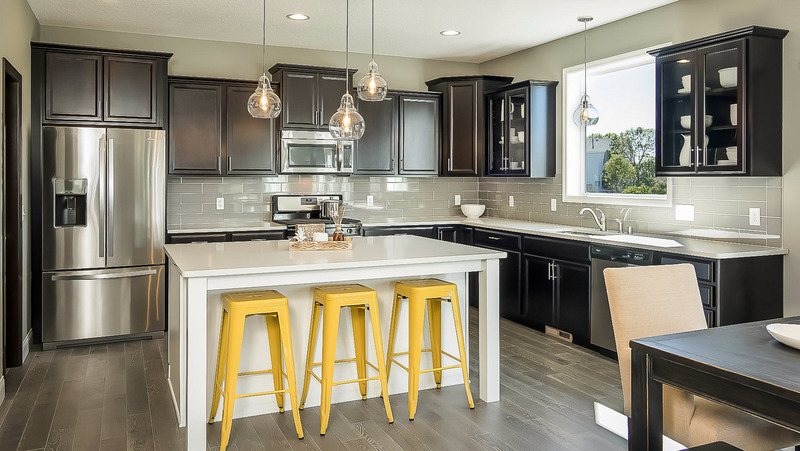 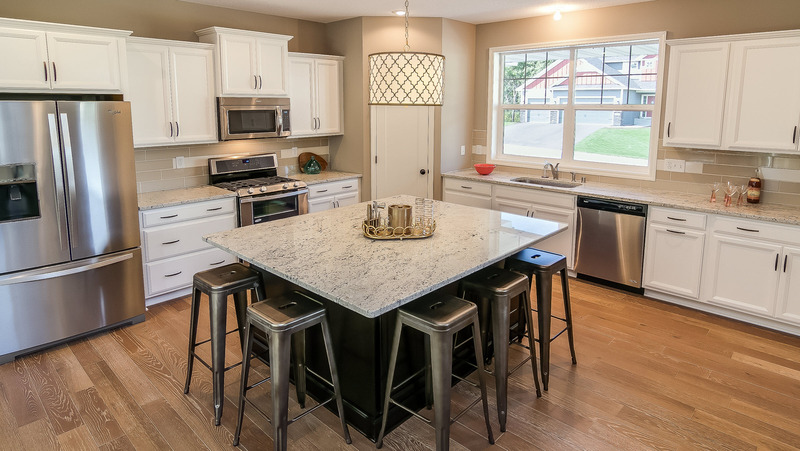 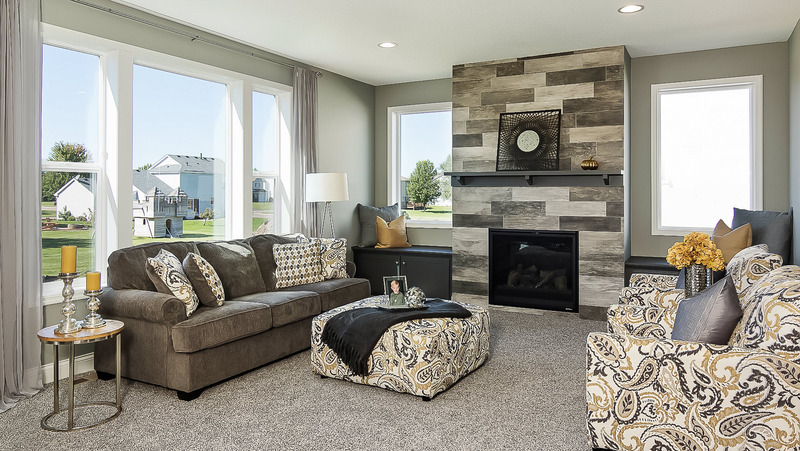 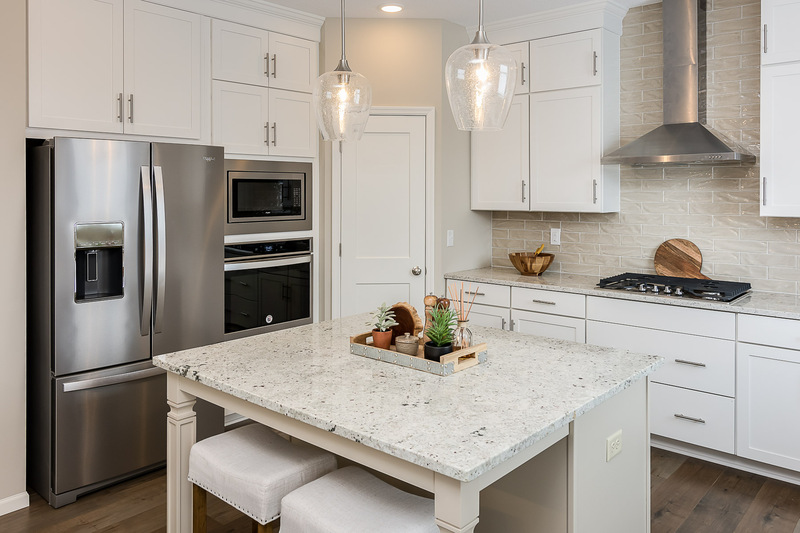 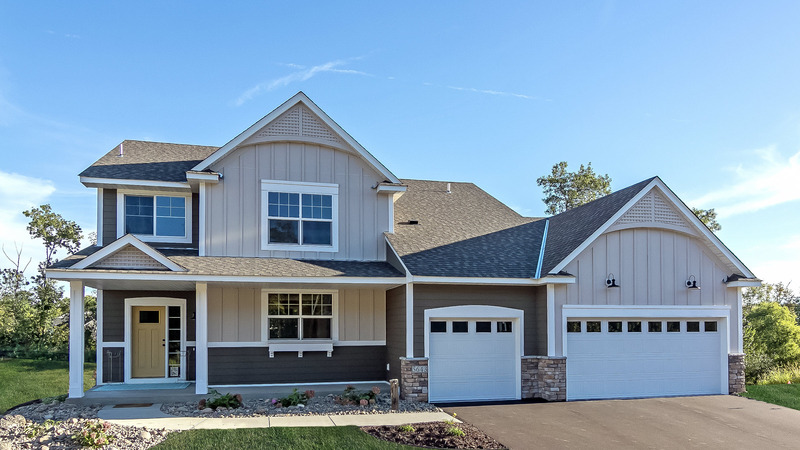 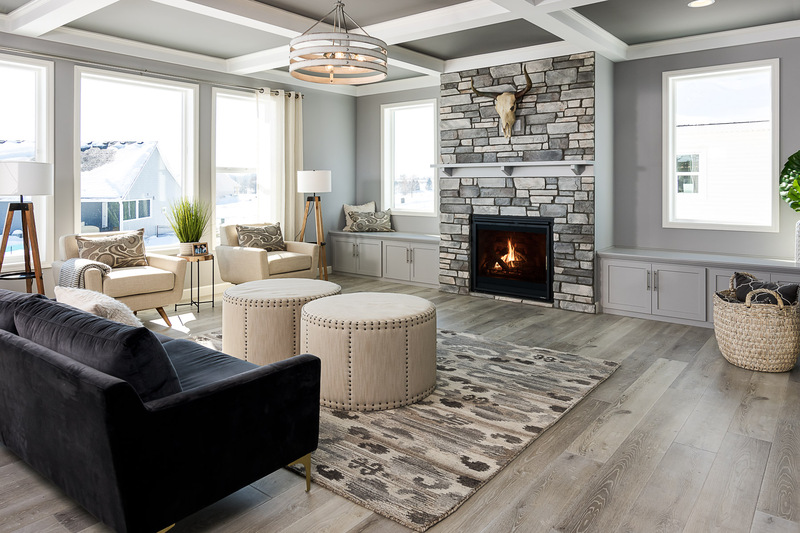 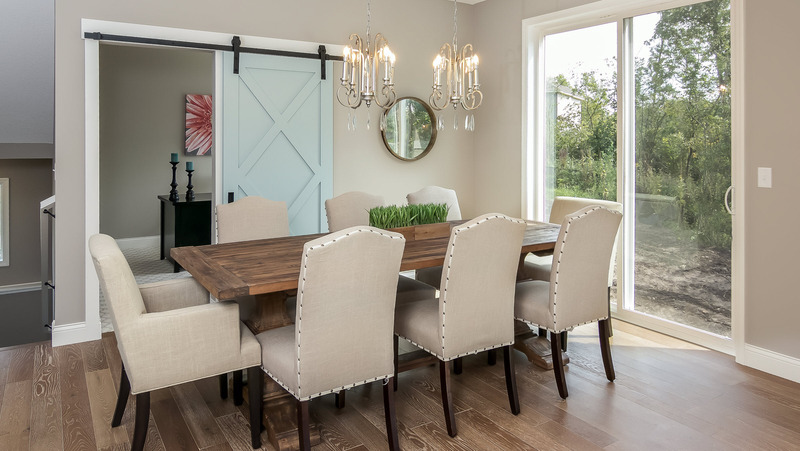 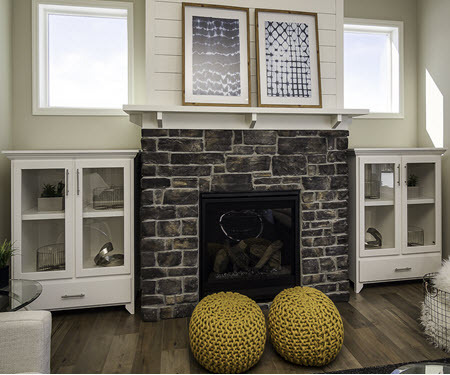 The premier Minneapolis Home Builder with move-in ready homes in Minneapolis MN and St. Paul including new homes in Woodbury MN, Chaska MN, Apple Valley MN, Lakeville MN, Prior Lake MN, Otsego MN, and Savage MN. 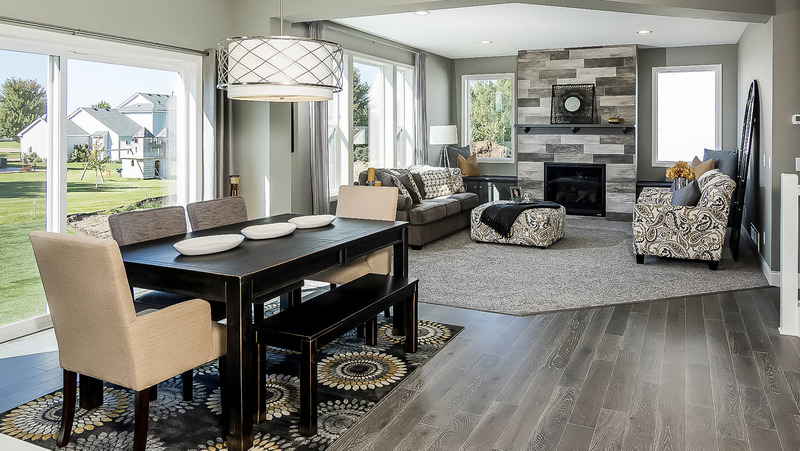 Our family friendly and affordable new homes in Minneapolis-St. Paul real estate communities are perfect for your busy lifestyle. 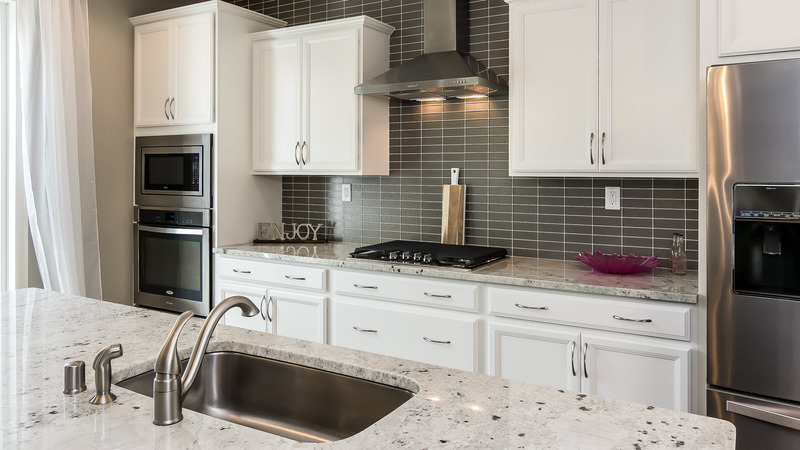 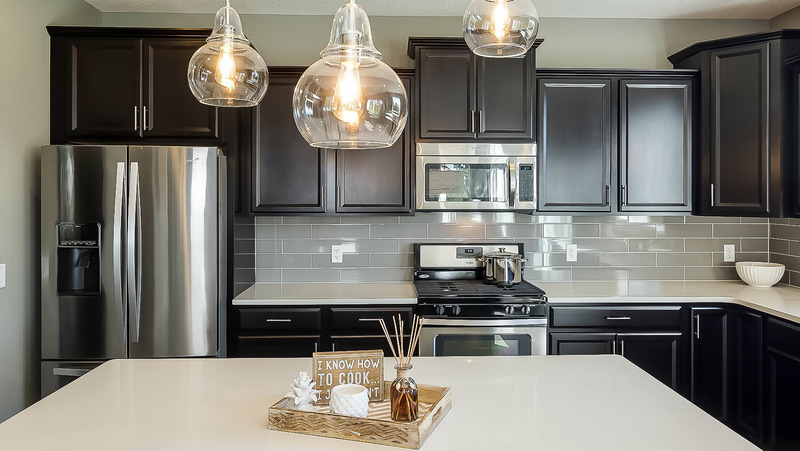 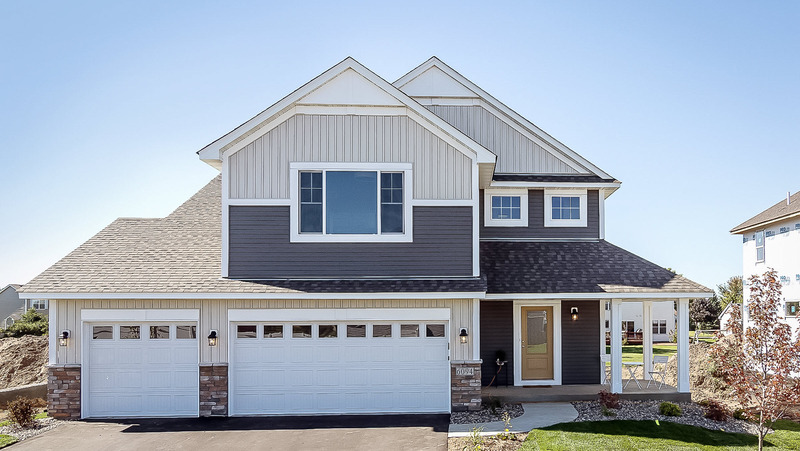 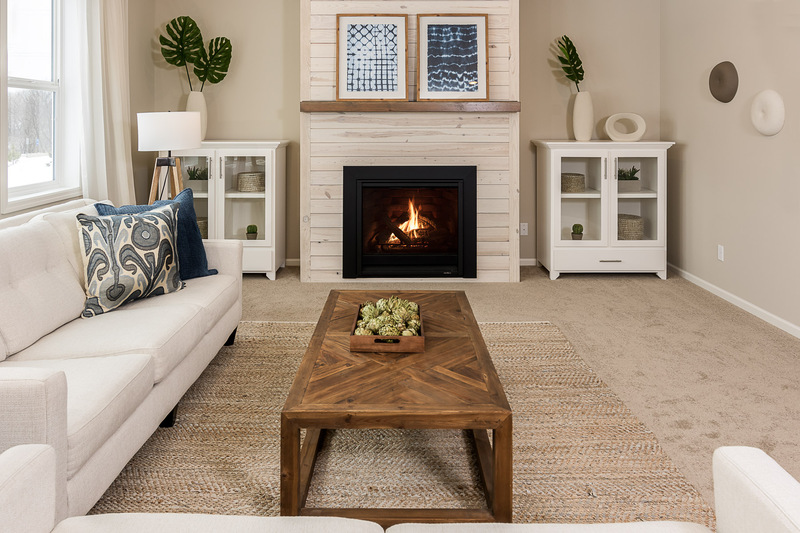 With a large variety of floor plan styles and over 15 communities with homes for sale in Minneapolis-St. Paul to choose from, we have something for everyone! 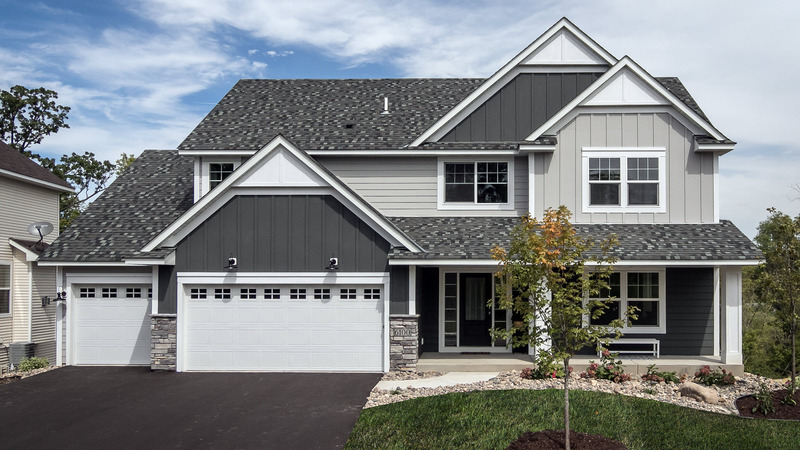 We invite you to call, click or come-by one of our Minneapolis-St. Paul area neighborhoods to see the incredible value for yourself!